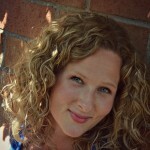 Below is a sponsored post, in partnership with Mom It Forward Blogger Network. As always these opinions are solely ours. We love our readers and promise to only share products and businesses with you that we truly believe in. Those responses gave me chills. That’s what we all want, isn’t it? We want to be active, feel well and honor the bodies we’ve been given. Standing in the weight room a few days ago with a friend, all the feelings of motherhood, strength, family, friendships and fitness rushed over me. In that moment, I was reminded how awesome it is that we can be moms and also desire to be strong, healthy and active. And oh my goodness, we don’t need to beat ourselves up over it! We can walk this journey full of freedom! We can love our families more than anything, while also taking breaks to do things for ourselves. Feeling good is about more than appearance. 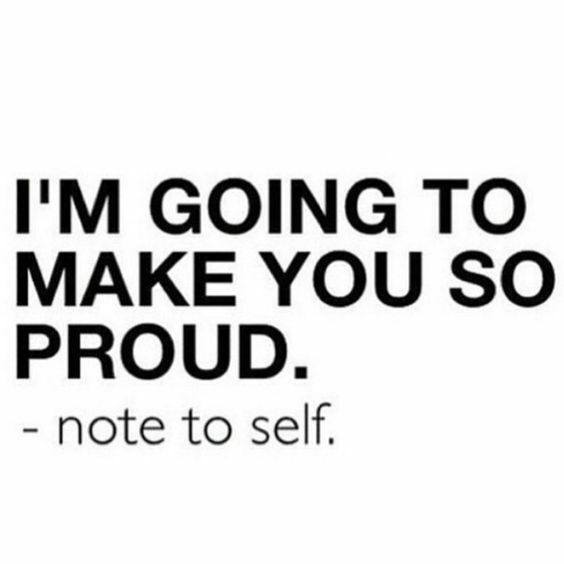 It’s not only about extreme fasts, body shame or numbers on the scale. It’s also not overindulging in decadent treats that offer little nutritive value when our willpower runs out. It’s about indulging in the foods we crave in a balanced way. It’s about treating our minds, cravings and bodies with equal respect. 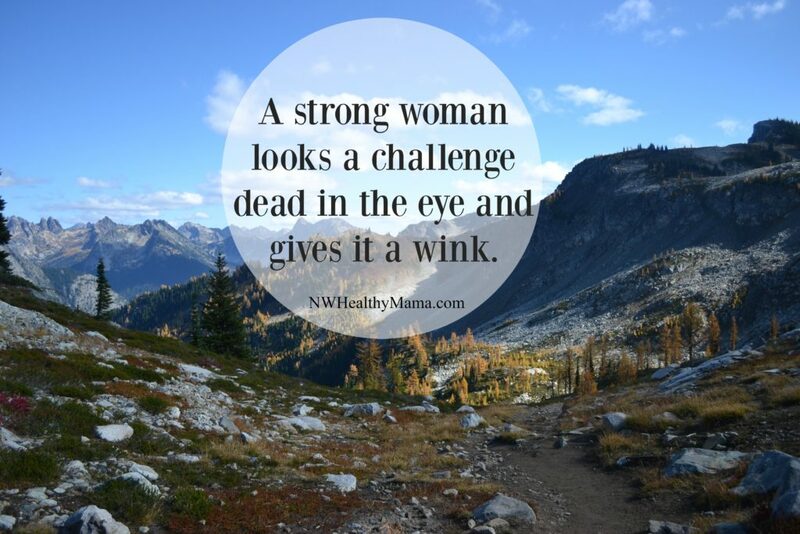 It’s about finding our strength, even as women with full lives. To help you move towards your goals and make your Monday a little sweeter, we have a fun and delicious giveaway for you today! Balance Bars are a snack that we can all crave-freely, with the sweetness we want and nutrition our bodies need. With these bars, you’ll snack smarter and indulge in a way you can feel good about. •Balance bars are a nutritional snack option with the perfect balance of great taste and energizing ingredients. 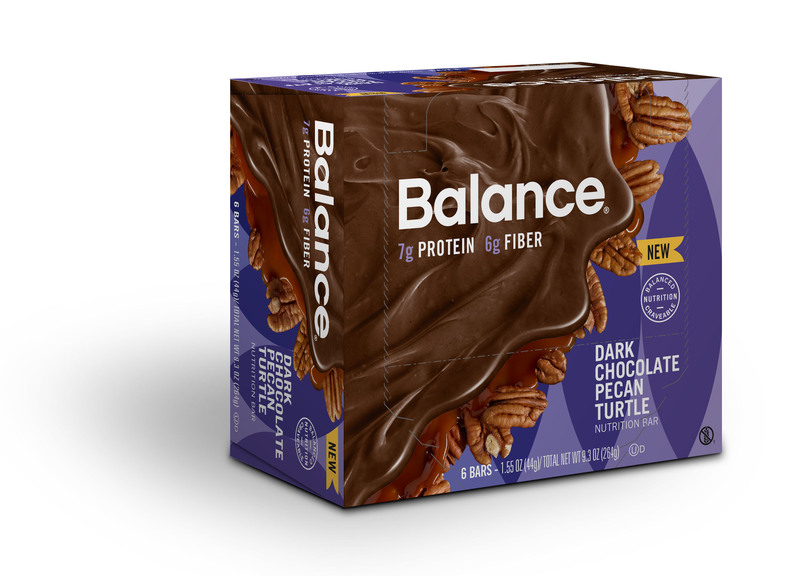 •Balance is available in four delicious NEW flavors, including Chocolate Caramel Peanut Nougat, Chocolate Peppermint Patty, Dark Chocolate Pecan Turtle and Dulce De Leche & Caramel. 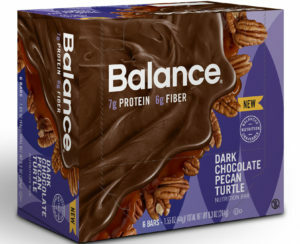 •Balance just introduced NEW flavors that are packed with protein and are an excellent source of fiber. •A scrumptious treat that is nutritionally balanced, each new bar is 190 calories or less, contains 5-7 grams of protein and 5-6 grams of fiber. •For the first time ever, Balance is now also packaged in single mini bars – perfect for easy enjoyment to keep up with your on-the- go lifestyle. Be sure to find Balance Bars on Amazon here. To enter to win a 6-pack box of Balance in Chocolate Caramel Peanut Nougat, Chocolate Peppermint Patty, Dark Chocolate Turtle or Dulce De Leche & Caramel, simply enter by leaving a comment below. Tell us which flavor sounds best to you! The winner will be announced Friday the 12th. Update: Ruya is the winner! Thank you all for entering! I think the dark chocolate turtle sounds the best, but I am pretty sure they are all quite good. Tough choice to make! I think the Dulce De Leche & Caramel sounds great!! Chocolate Peppermint Patty sound delicious!! Chocolate peppermint patty is the flavor I most want to try! Chocolate Carmel peanut nougat! And chocolate peppermint Patty! And in all seriousness, those comments gave me chills too. 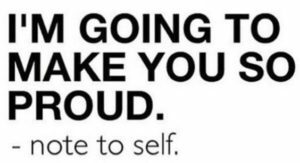 I so desire to be healthier for my family and myself. To be a role model for my daughter and to be actively engaging in play with my kids, the way my husband does. To go up stairs without feeling like that was my workout. Is there any way to get updates on your monthly hikes without being on Facebook? I’d love to go sometime, but I’m not on Facebook (anymore).